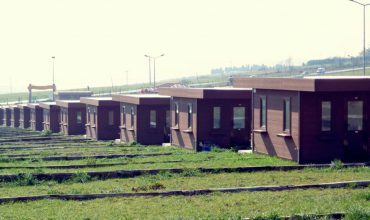 Hebo Yapı’s camping buildings can be used for many years by the military, energy, construction and public institutions. 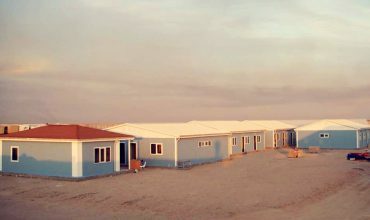 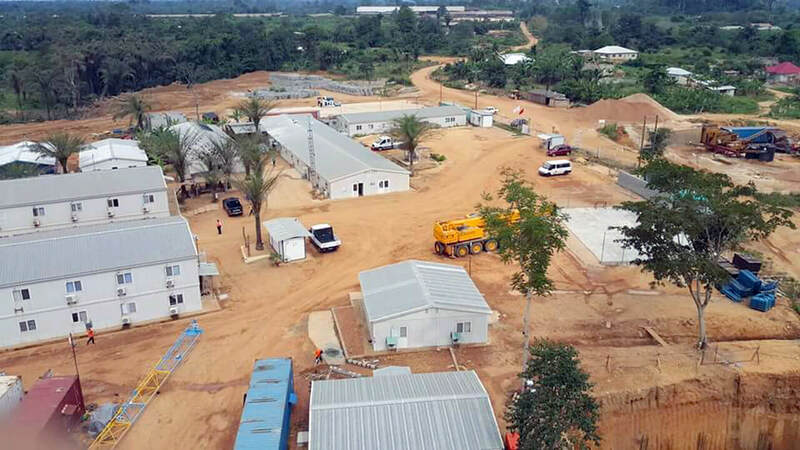 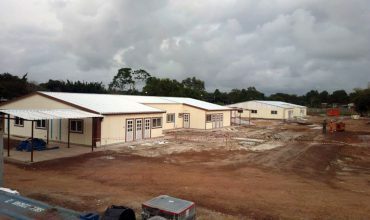 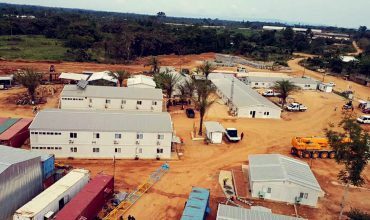 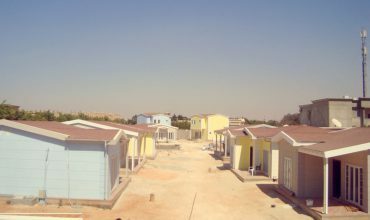 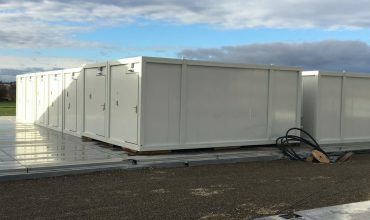 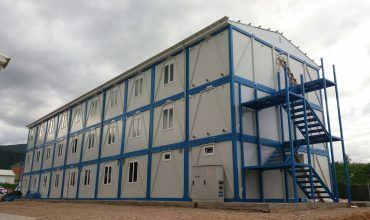 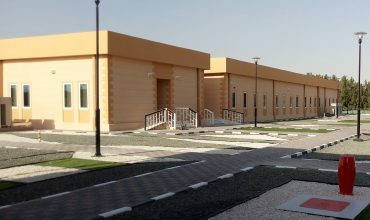 Such camping buildings contain prefabricated offices, prefabricated bedhouses, prefabricated dining houses, prefabricated social facilities, prefabricated masjids, prefabricated laundry, prefabricated WC-shower units. 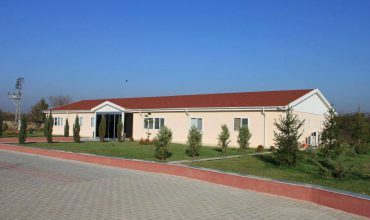 Almost 90% of the sub-group materials that contain no harmful effects to human health are produced within the group by Hekim Holding companies, where Hebo Yapı is one of the members . 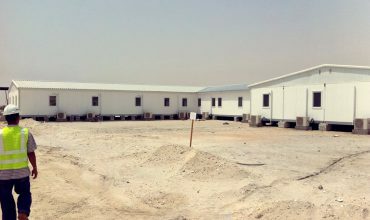 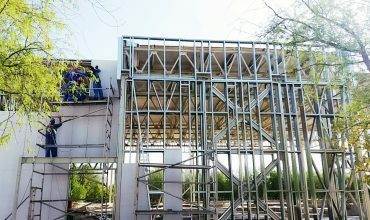 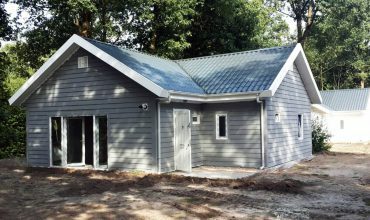 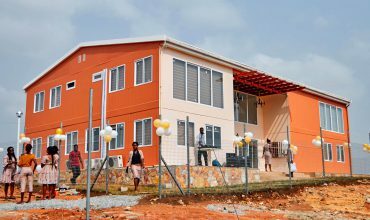 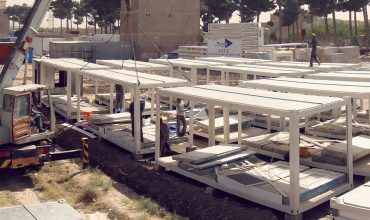 Thus the quality, availability and pricing of the materials used in prefabricated camping buildings can be kept under control. 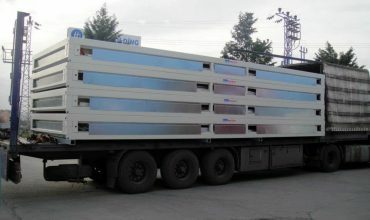 This distinguishes Hebo Yapı from all other companies in the industry. 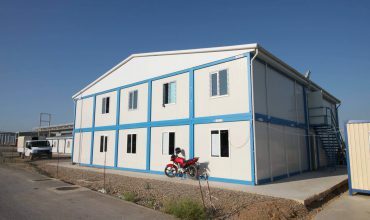 Such camping buildings are built not only in Turkey but also in many parts of the world and are still being built. 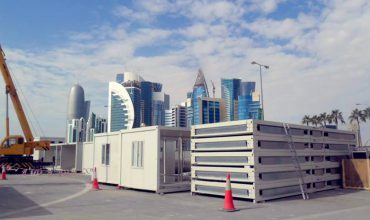 Many hundreds of thousands of m2 campsites have been built many times for the world’s leading armies, energy companies and construction companies. 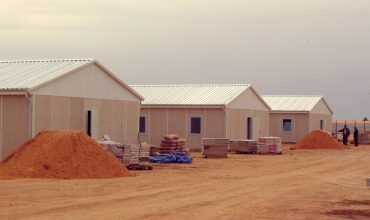 Such camping houses can be constructed temporarily or permanently in decorative patterns.